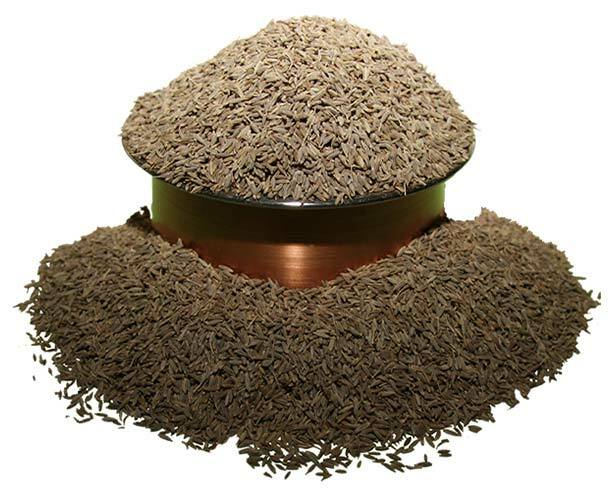 We offer a variety of Cumin Seeds to customers all over India and overseas. Our Cumin Seeds are free from impurities and impart unique taste to the cuisines. We can provide Cumin Seeds in different packaging quantities to customers. Contact us for placing orders. 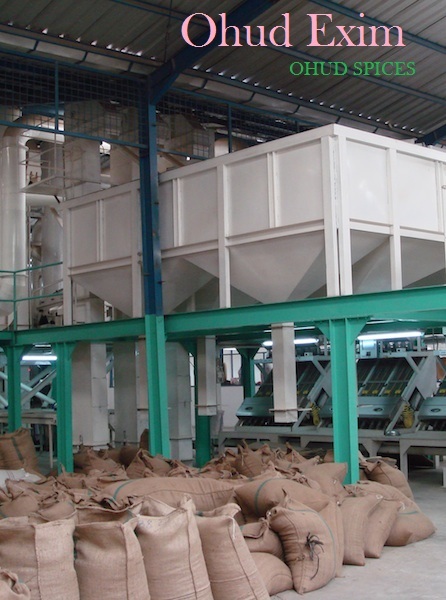 We are operating as Cumin Seeds Manufacturer, Exporter and Supplier in Gujarat, India. Packaging Details Eco-friendly packing in paper bags, met pet, cartons and PP bags.